4 BIG card auctions! Rare and promo cards galore! Auctions end Thursday evening! We cleaned out the attic the other day. 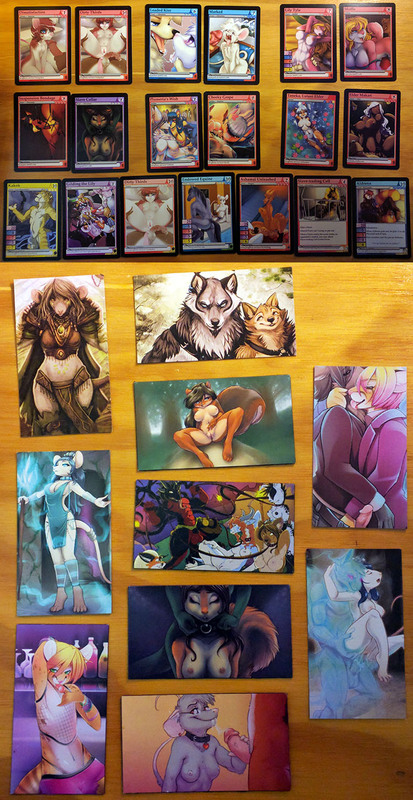 There was a bunch of Furoticon stuff inside one! Like, a lot. So let's start auctioning some of it off! First up, a BIG lot of Climax, including ALL 20 promo cards! 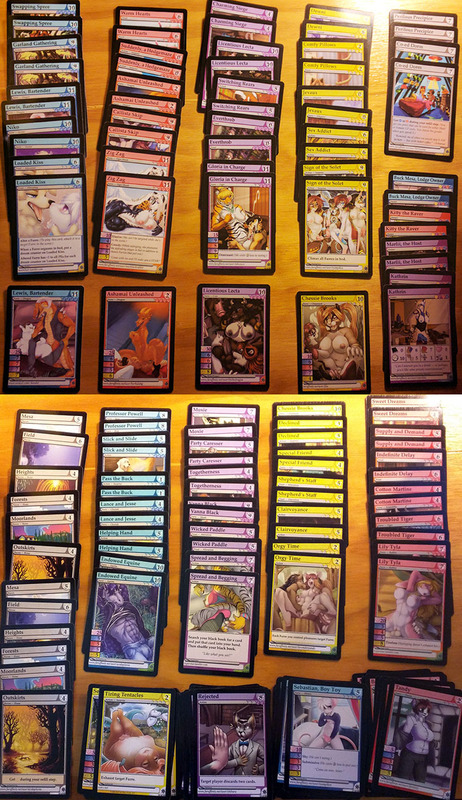 Next, a nearly complete set of Brundali Rail Heist, with 63+ rares, all 4 promos, and all 3 unopened decks! 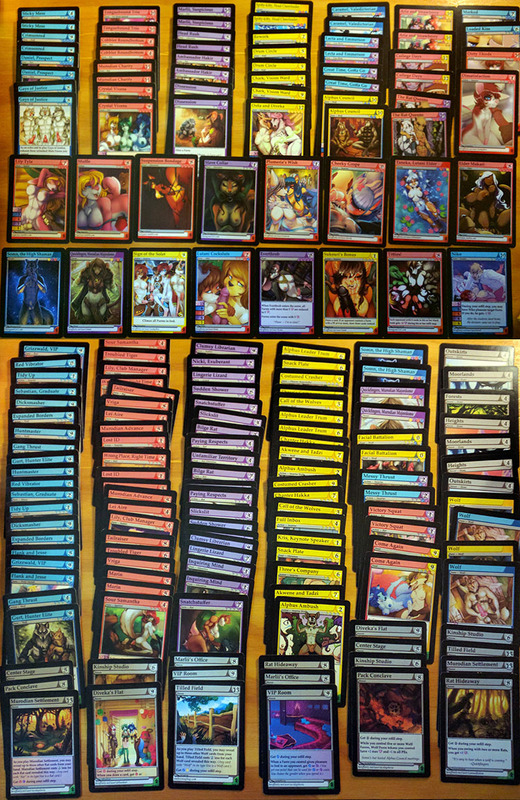 We also have a big lot of Caramel, with at least 44 rares and all 4 promo cards! And finally, a collection of 19 promo cards and 9 magnets! Strawberry, Triskelion, and Tribes of Tanglebrook! Some of them have dented corners or scuffed sides. We can't sell these! Besides, they're sold out! So... every auction winner can pick one out! That must be a shocking find! I found a ton of old computer junk someone threw out that is worth $2500! some lucky person is going to get some amazing stuff. Yay, more auctions! Always fun.